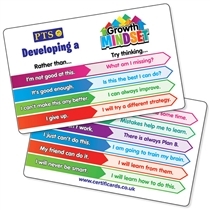 Make your school budget stretch a little further with money saving Sticker Packs from PTS. This great selection includes all of your favourite designs, including Smelly Stickers, Holographic Stickers and Metallic Stickers, as well as School Stickers from our popular Pedagogs, Lunchtime and Good to be Green ranges. Find Smaller Sticker Packs here and the full Sticker range here.